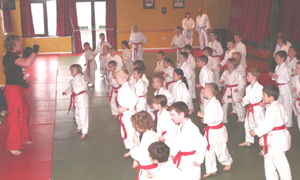 Here is a selection of pictures from our 2008 action packed, fun filled National course. Thanks to all pupils who took part - it's your course and you make it what it is. 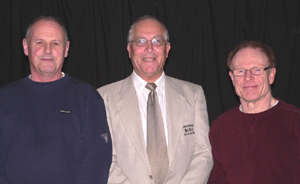 (The Directors of Ladram Bay came to the UBA President to say how impressed they were with the 'impeccable' conduct of all members, in particular the youngsters.) Appreciation and thanks too to families for their support, to the UBA tutors, assistants and mat marshals, and, of course, to our guest instructors. There was plenty of time for practice - fun too! 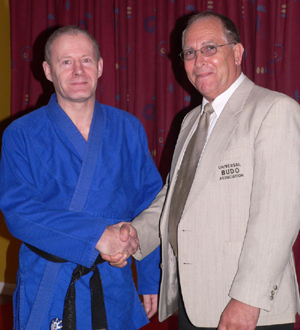 Sensei Steve Clarke 4th Dan Welsh Judo Association, a regular visitor to our courses. 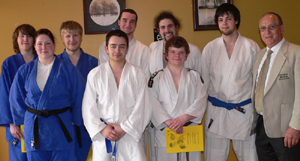 Steve's students from North Wales Bangor University take part too. 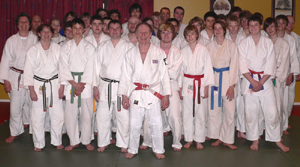 European Silver medallist and World Masters Champion Danny da Costa, a Black Belt 6th Dan Judo, 4th Dan Aikido, was on hand to give his special expert instruction to senior course members. 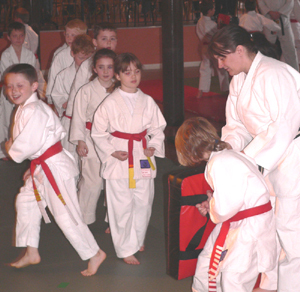 Karate instructor Sensei John Burke 4th Dan with the junior class. Mikey, our Body Combat expert, puts the students through their paces. 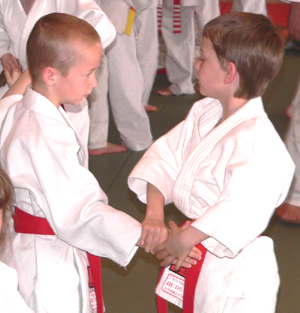 Conor and Dan, two of the younger senior students, try out a move. 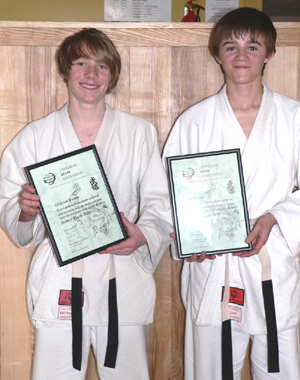 Graham and Peter are awarded top grades - Junior Black Belt. Congratulations. 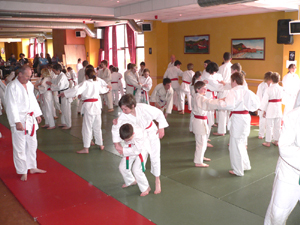 Pupils try out some karate moves - on pads!